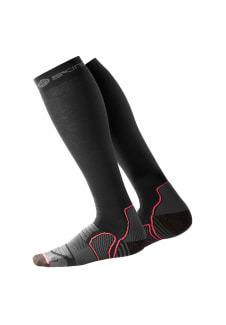 Protect your feet and perform at your peak in a pair of SKINS Essentials Active Compression Socks. 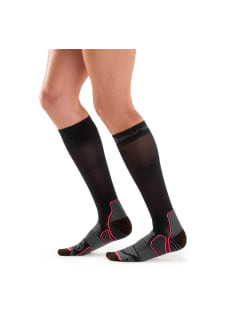 By merging a mix of high-tech fabrics with Engineered Gradient Compression, these socks are designed for support and performance in optimal comfort. 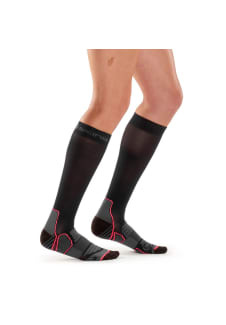 Made from durable cooling and anti-chafing yarns, SKINS Active Compression Socks are great for summer endurance sessions, while underfoot cushioning provides a soft landing no matter the surface.